Many people deal with hair thinning and hair fall daily. Often promoting hair growth and having beautiful and healthy hair represents a real challenge. Unhealthy lifestyle, UV exposition, pollution and many other factors play a significant role in the health of our hair, but not only. Luckily, there are various natural products that promote hair growth and regeneration. Among many of these natural products, fish oil is one of the best. How does fish oil for hair works? How Does Fish Oil Help in Hair Care? Fish oil is packed with omega-3 fatty acids which have a direct effect on the hair, making the hair stronger and shiner. Fish oil due to these healthy fats that it contains stimulates and promotes hair growth, helping people deal with hair problems worldwide. Omega-3 fatty acids found in fish oil also play an impact on the hair follicle, as it makes these hair follicles stronger. Healthy hair follicles will keep your hair grow normally and healthy. In cases when the human body does not contain the necessary amount of fatty acids, and if omega-3 deficiency develops, the hair follicles will be impaired, leading to thinner hair prone to hair fall and hair loss. Omega-3 fatty acids don’t only work by promoting hair growth and preventing hair loss. These healthy fats also make the hair more elastic and brighter, among many other health benefits they have for the human body. Fish oil is not recommended for topical application and for this reason it is not added in hair care products like other plant-based oils such as lavender oil, coconut oil, tea tree oil, castor, etc. Even though fish oil will do wonders to your scalp and hair, it does have an unpleasant odor which prevents people from using it topically. Luckily, there are fish oil supplements that you can take which will provide you will all the health benefits without having to deal with the unpleasant odor and taste. Fish oil supplements in form of pills, capsules or liquids are widely available in the market. Before taking these fish oil supplements, you should consult your healthcare provider first in order for him/her to prescribe and recommend you the necessary daily dosage. In a couple of weeks, you will notice the first desired results. Tilefish, mackerel, swordfish, shark and other fish species should be avoided as they have very high mercury content. Besides fish oil for hair care, here are more remedies that you can try. 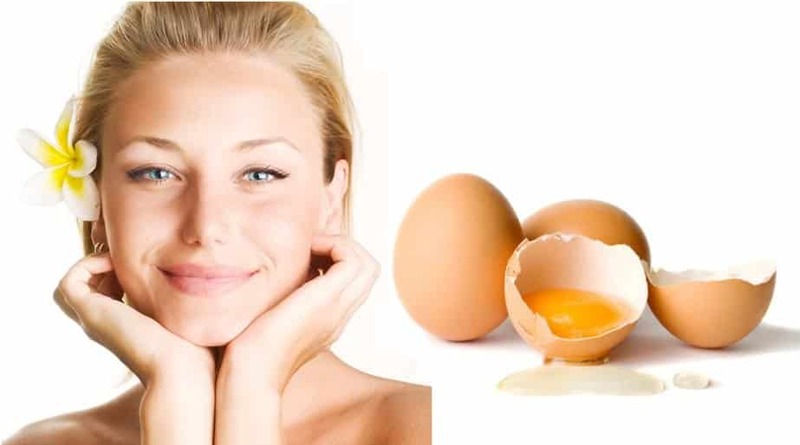 When dealing with dull hair, egg mask is perhaps the most effective remedy. Egg whites are of a great benefit when trying to restore hair softness. As eggs are packed with proteins, iron, zinc, sulfur, iodine, phosphorus and other nutrients and minerals, an egg mask will do wonders for your hair but for your face as well. For an egg mask, you will need only two egg whites. Apply them to the hair and let them sit for about 15 minutes. If you use egg mask regularly, your hair will not be just healthier and shinier than before, but your hair will grow faster as well. If you are looking for natural remedies for hair care, aloe vera is the one. Aloe vera is great for preventing hair loss among many other health benefits that it does have. For this purpose, you need to apply the aloe vera gel directly to your scalp in order to prevent hair loss and promote hair growth. 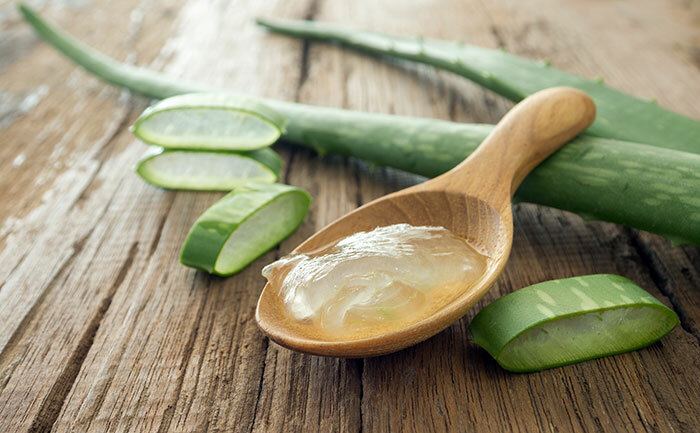 Proteolytic enzymes that aloe vera contains will help remove the dead skin cells from the scalp. This will help your hair follicles remain healthy without getting clogged. Aloe vera is also a natural and nourishing conditioner which will make your hair shiny, soft and smooth at the same time. If you want to have beautiful hair, take 2 tablespoons of shampoo in a bowl; add coconut milk, 1 tablespoon of aloe vera gel and ½ teaspoon of wheat germ. Mix all the ingredients mentioned above and shampoo your hair with this mixture. Garlic, a well-known and widely used kitchen herb is known for its many health benefits. However, how does garlic affect your hair? It works by controlling hair fall and promoting hair growth. Garlic is also great when dealing with scalp fungus. Allicin, a compound commonly found in garlic is the one that helps treat hair loss. Selenium in combination with vitamin E will help improve the hair health as well. 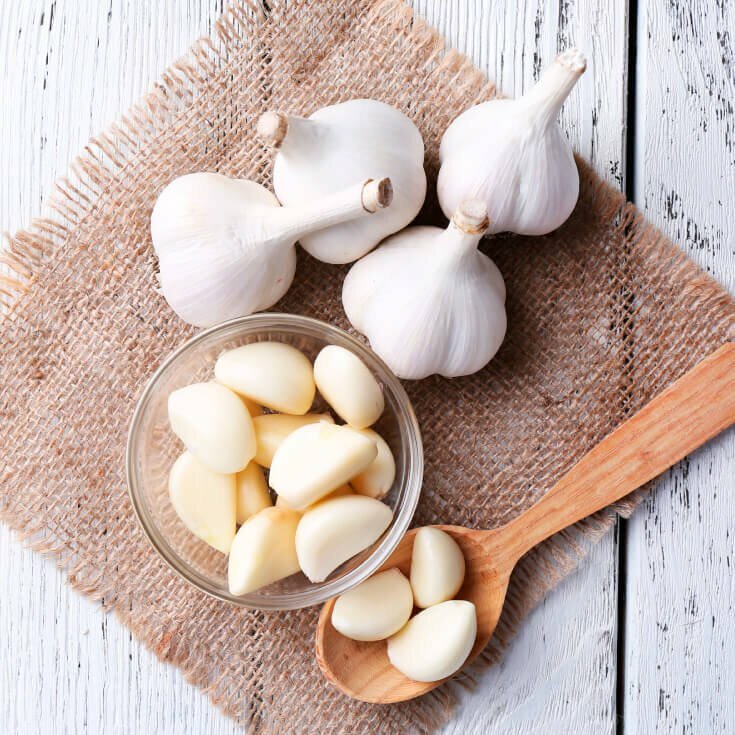 Garlic also works by increasing the blood circulation in the scalp, helping this way hair regeneration and hair growth. For this purpose, you need to boil 7 or 8 garlic cloves with olive oil. Apply this mixture directly into your scalp, to the hair roots. You should apply this mixture twice or three times a week and you will soon start to notice the desired results. 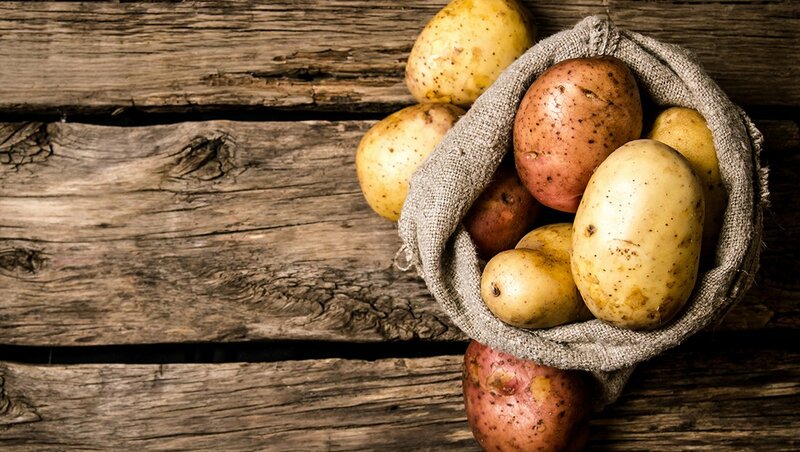 Potatoes are packed with vitamin A, vitamin B, vitamin C, iron, phosphorus, potassium, calcium and other microelements, being this way a great natural remedy for hair care. ½ cup of tomato juice, one teaspoon of honey, 1 egg yolk and a little bit of water when mixed together will prevent your hair from graying but it will also prevent hair dryness. 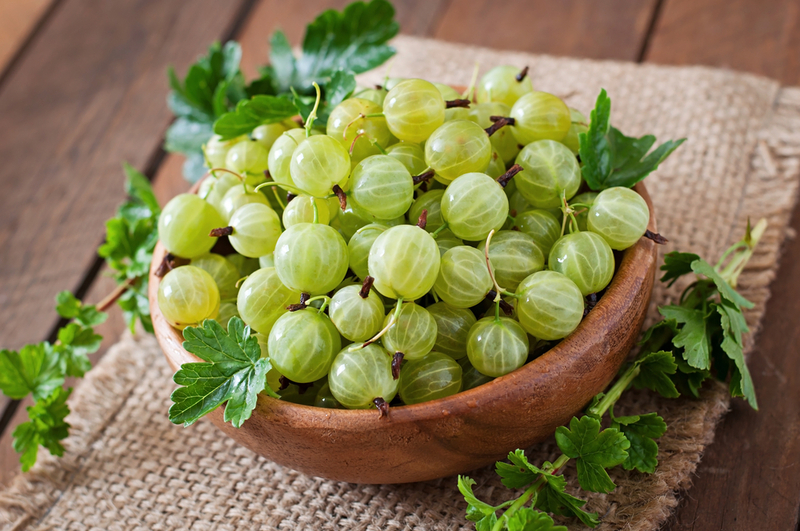 Indian gooseberry, commonly known as Amla, is another natural remedy for hair loss. Regular application of Indian gooseberry directly on your hair will promote hair growth, prevent hair breakage, strengthen the hair follicles and prevent split ends. Amla will improve the pigmentation of your hair as well. If you decided to use Indian gooseberry as a natural remedy for hair care, mix 2 teaspoons of its juice with 2 teaspoons of lime juice. Apply the mixture on the scalp and let it sit for about 2 hours. Rinse off the mixture with lukewarm water. 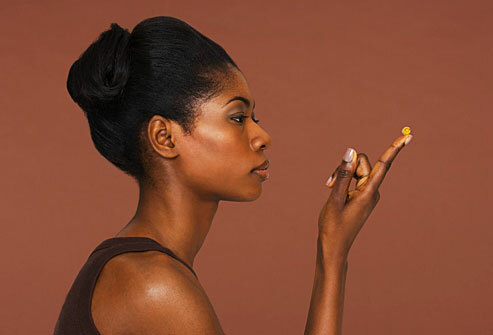 If you don’t like to use fish oil for hair, why don’t you try castor oil? 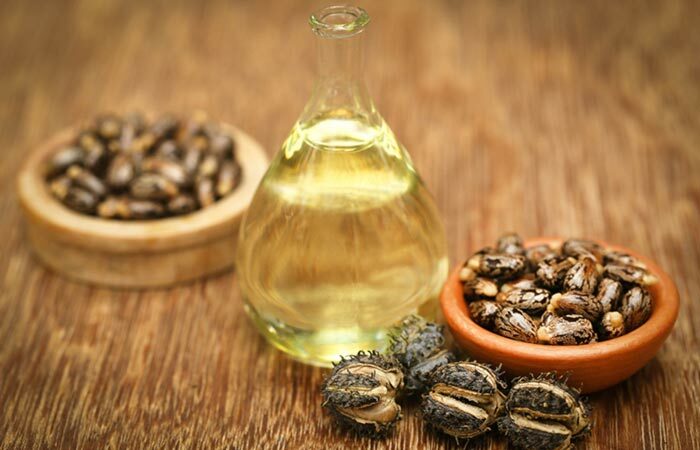 Castor oil is another natural remedy very beneficial for promoting hair regeneration and hair growth. Castor oil is also a great natural remedy when dealing with scalp psoriasis. This oil should be mixed with other natural oils such as coconut oil, almond oil, olive oil, etc. Massage the scalp with the oil mixture for a couple of minutes and then let it sit for about 1 hour. Wash it off using a mild shampoo. For better and faster results, apply this oil mixture to your hair at least twice a week.